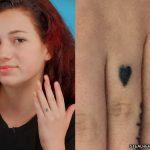 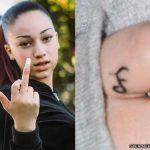 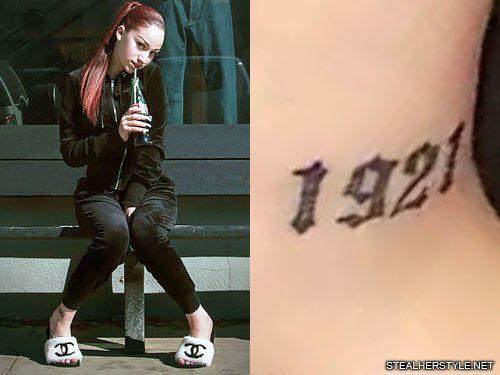 The number “1921” on the front of Danielle Bregoli’s right ankle goes along with the name “Josephine” behind it. 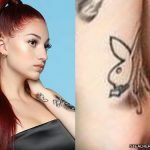 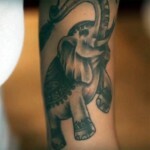 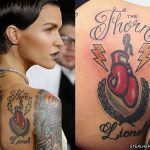 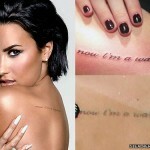 It represents the birth year of her maternal great grandmother Josephine “JoJo” Radford, who was born on October 16, 1921. 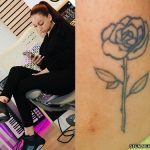 JoJo is still alive and well at 96 years old. 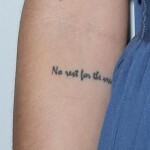 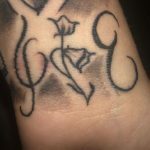 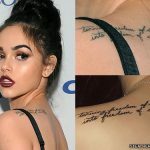 The placement of this tattoo and the gothic font of the letters are inspired by Rihanna’s “1988” tattoo, which represents the singer’s own birth year.